The Mathe Group is leading the way in tyre recycling in South Africa. Since 2016, its R2 million Hammarsdale processing facility in KwaZulu-Natal has quadrupled employment and considerably increased its output. In 2012, the Mathe Group started out producing limited quantities of rubber crumb from a small factory in Durban and, in a joint venture with PFE International, they went on to supply rubber crumb to Van Dyck Floors. The Mathe Group has since moved to its plant in Hammarsdale where it processed 65 000 tyres during its first year. This rubber crumb has a variety of uses in the construction industry. The Hammarsdale plant, which runs 24 hours a day, seven days a week, produces approximately 600 tons of rubber crumb on a monthly basis. Half of this crumb is used by the roads industry for resurfacing, while 15% goes to Van Dyck Floors and 35% of which is used as foundations for sports fields. The Mathe Group processed more than 150 000 used truck tyres in 2017 and the head of PFE International is confident that the plant will easily process over 200 000 tyres during 2018. The Mathe Group is focused on becoming even more efficient by training and upskilling employees. They are also aiming to invest in equipment to improve the crumbing process and increase its output. The current workforce at Hammarsdale consists of 50 people, a significant jump from its original 15, and is set to increase even further due to the future investment in equipment. 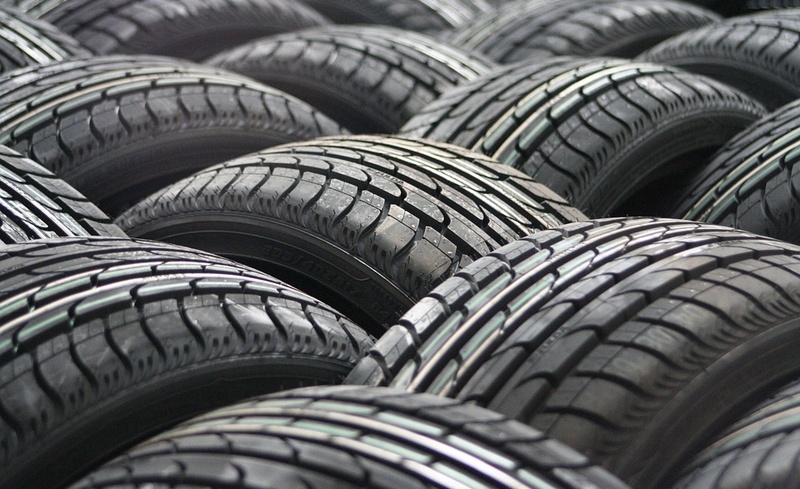 The Mathe Group has proven that not only is the recycling of tyres a sustainable practice, it is also a highly profitable industry with the potential for substantial growth.